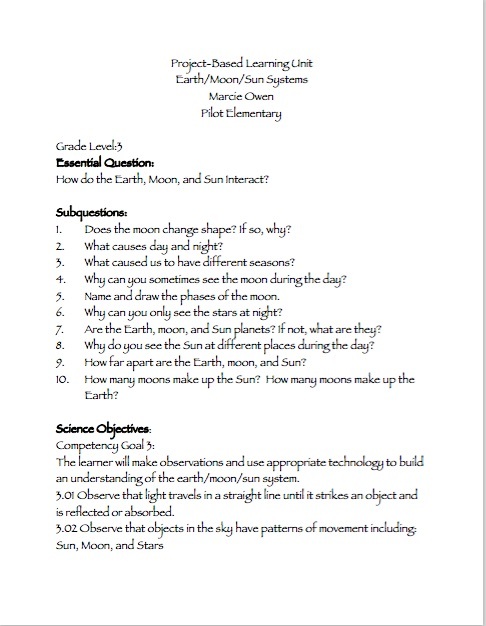 Project – How do the Earth, Moon, and Sun Interact? 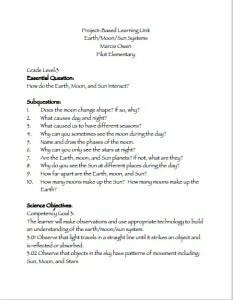 How do the Earth, Moon, and Sun interact? The essential question for this project. There are tons of activities included in this project for students to do!